During a family holiday to America in 2010, Sophie was involved in a car accident that left her with a permanent spinal cord injury at T6 level. Sophie was first told about Back Up during her time at Pinderfields, but engaging with Back Up didn’t appeal to her at the time because she resented the fact that she had a spinal cord injury. 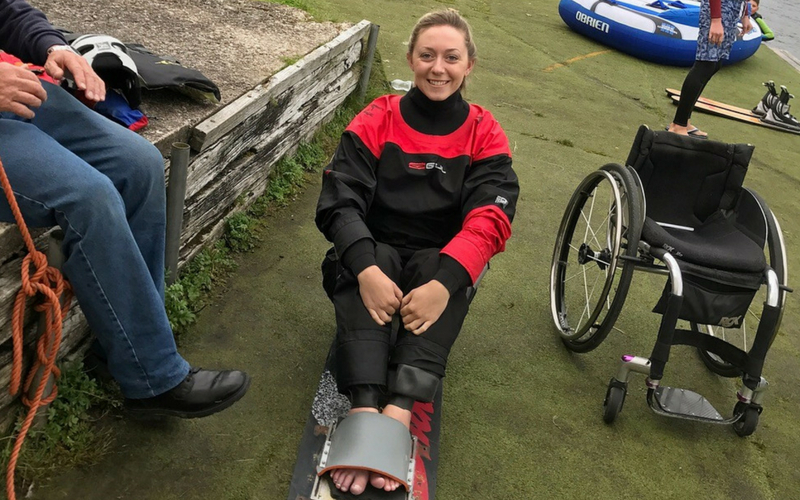 Nine months after her injury, Sophie decided to apply for Back Up’s multi-activity course for young people aged between 13 and 17. Sophie felt inspired by the course and this prompted her to become a member of our youth advisory group. It wasn’t long before Sophie went on our Moving Forwards course (for people aged 18-25) to help prepare herself for student life at the University of Worcester where she was planning to study sports psychology. 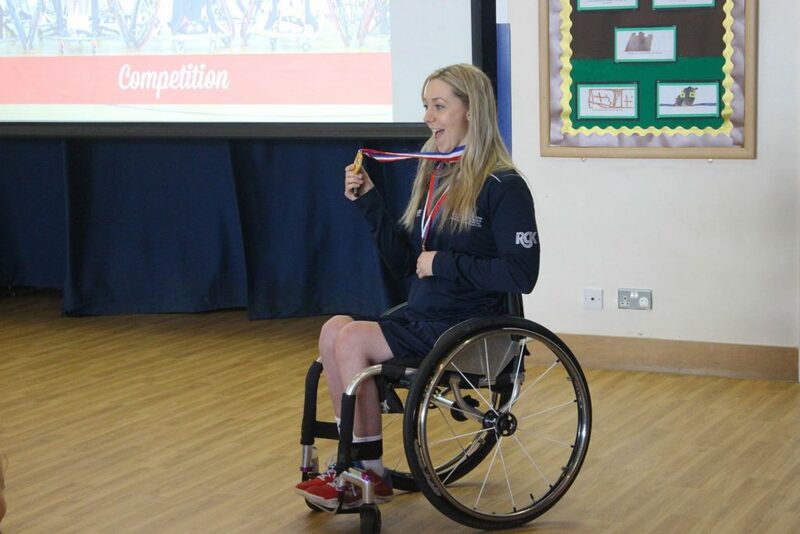 Alongside volunteering for Back Up and her university work, Sophie continued playing basketball, eventually representing Great Britain at the 2014 Women’s World Wheelchair Basketball Championship and co-captaining the team at the 2016 Paralympic Games in Rio de Janeiro. 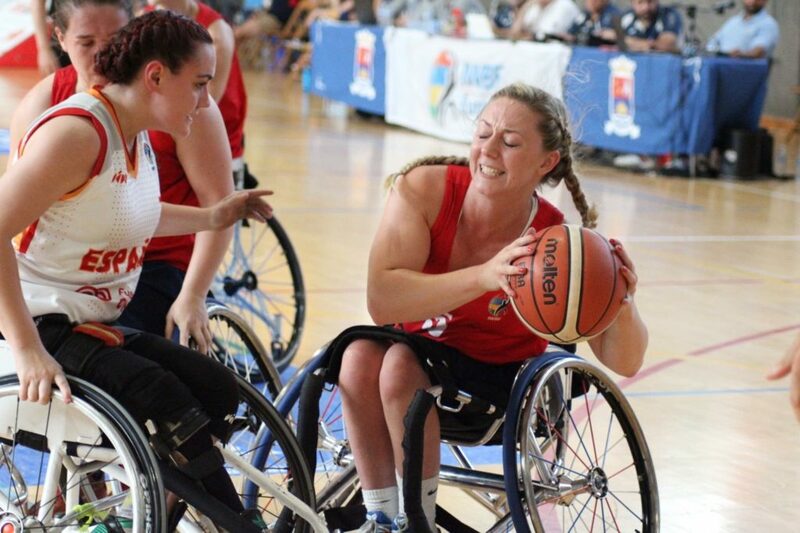 Sophie is currently training full time for the Women’s World Wheelchair Basketball Championship this summer, studying for her masters in sports psychology at the University of Sheffield, and she’s even found time to go on holiday with her best friend. Sophie believes that she is able to do these things because of the confidence she gained with Back Up. If you’d like to find out more about our under 18s services, please email our Under 18s Services Manager, Ella, or call her on 020 8875 1805. If you’d like to find out more about our courses, please email our Courses Coordinator, Merryn, or call her on 020 8875 1805.